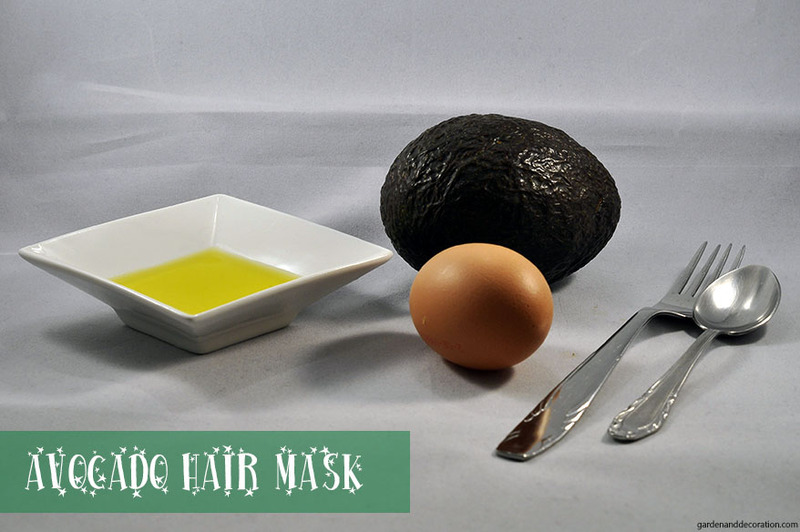 Today, I’m going to show you how to make an avocado hair mask. 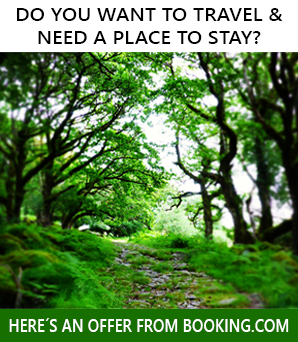 I have tried this one for two months and I´m completely satisfied. I have found out that my hair is shinier and healthier. I think it would be the best to use it every second week. 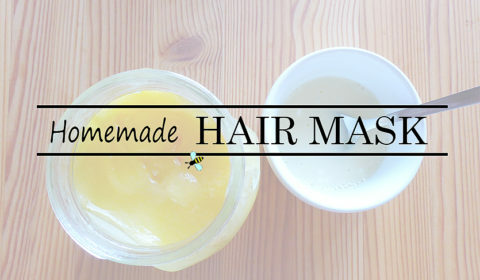 The nourishing mixture shall help repair split ends and gives moisture to the hair. 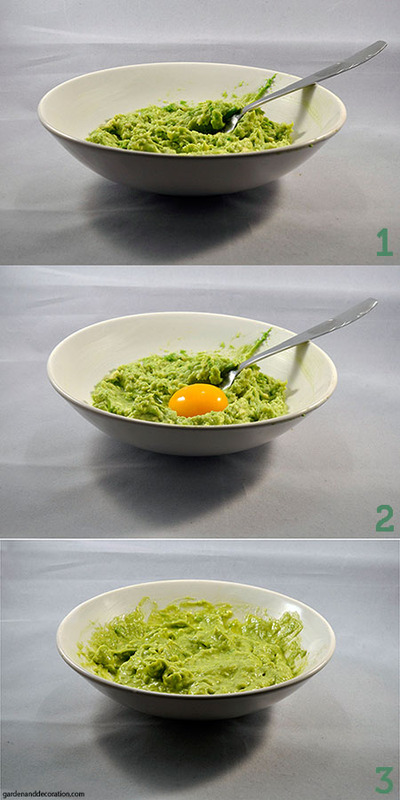 Step 1: Cut the avocado in half and rip the inside out (it´s easier with a spoon). 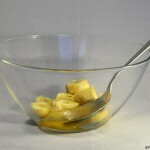 Use a fork in order to mash the pieces into a paste. 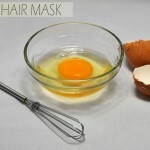 Step 3: Apply the paste on your hair (when you have split ends, it´s better to apply it on the ends). Step 4: Tie your hair in a bun and wrap a towel around. Wait for 30 minutes and rinse off the paste with lukewarm water. Afterwards, wash your hair as normal and run cold water over your hair in the end. This cold water will make your hair glossier. 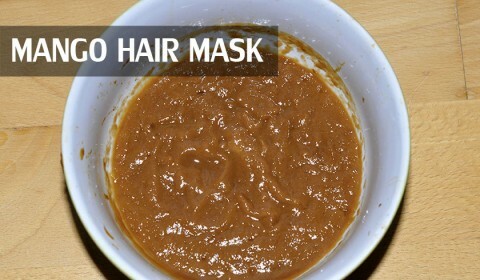 Enjoy trying out this hair mask 🙂 .